Over the past twenty five years I have been working with children in and out of school situations on visual art programmes. I have been an artist in Creativity in the Classroom since its conception ten years ago and have watched it grow and develop in the six schools. Fáilte mór roimh Liz agus Fiona: Táimid ar bís! 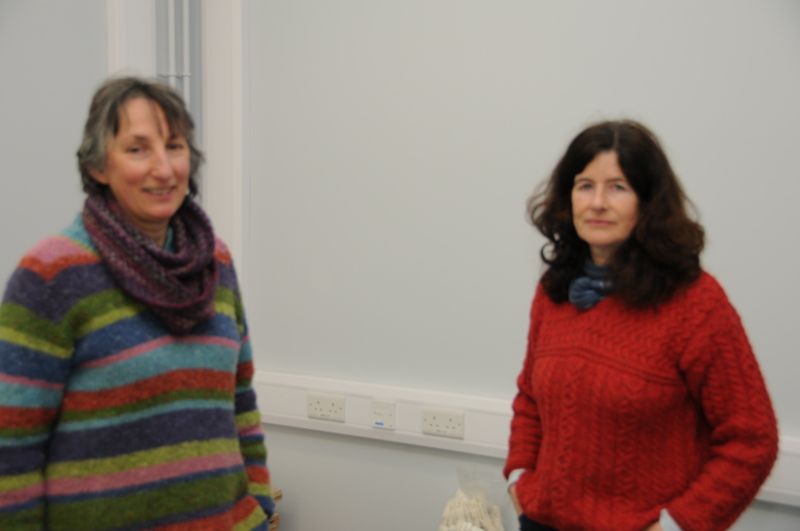 A big welcome to Liz and Fiona; we are very excited about the Art!